Are you getting out on the trails and enjoying this incredibly mild mid-winter weather? Is it going to stay this way? Well, whether the weather changes or not, the Centennial Trail Coalition would like to see you out on the trails in the next few weeks. 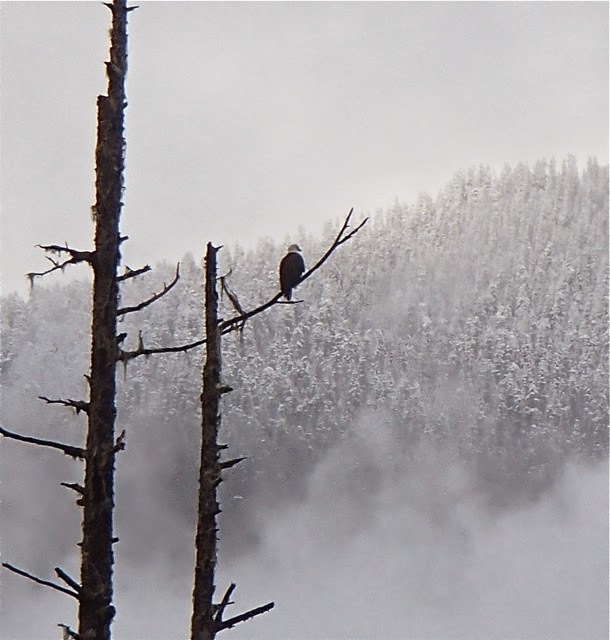 The Arlington-Stillaguamish Eagle Festival, February 6 and 7 should give you some fresh reasons to get out. New this year are some events in the Darrington area that will directly connect with the Whitehorse Trail. The Centennial Trail Coalition will be out to enjoy the day at the Historic Forest Service Mule Barn from 10-2 on Saturday, February 7th. Some of our members will also help at Fortson Mill where you can learn the history of the old mill pond on the Whitehorse Trail which is now a Snohomish County Park. The day of events should give a good reason to get outside. 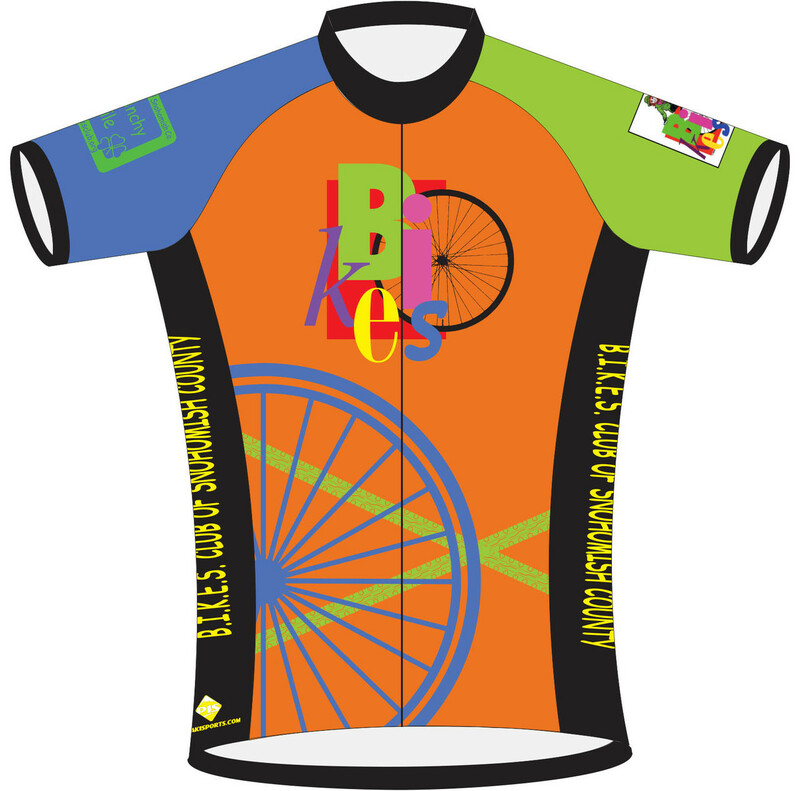 While you are in the mood for getting all that activity planned, maybe we will see you at the McClinchy Mile Oso Strong Ride this year that is put on by B.I.K.E.S. Club of Snohomish County, Sunday March 15th, 2015. B.I.K.E.S. Club is supporting the Centennial Trail Coalition with a donation to our advocacy effort from the proceeds for the ride. Visit us and share your ideas and questions and observations about long distance non-motorized trails in Snohomish County. We want to hear your ideas about walking, bike riding, and horse back riding opportunities.